First Impression Mean Everything,especially when it Comes to your Business.Grab the Attention Of Potential Clients With eye-Catching Graphic Design for Your Marketing materials And Brandig.Graphic Design is All About Communicating Your Message Through Visuals Given Form And Structure,Where By Visual Information is so As to Communicate Your Unique Message And Reflect Your Unique Identify.At Skycon,Our Team of Creative Graphic Designers will Work Closely With You to Develop Images And Graphics that Truly Reflect Your Brand. "TOP GRAPHIC DESIGN FOR YOUR BRAND'S LIFE"
There has to be something that would make your business stand out. Your Logo is not only your identity, it is also the seal that would remind your customers about your company. Which is why, Logo has to be interesting and appropriate. 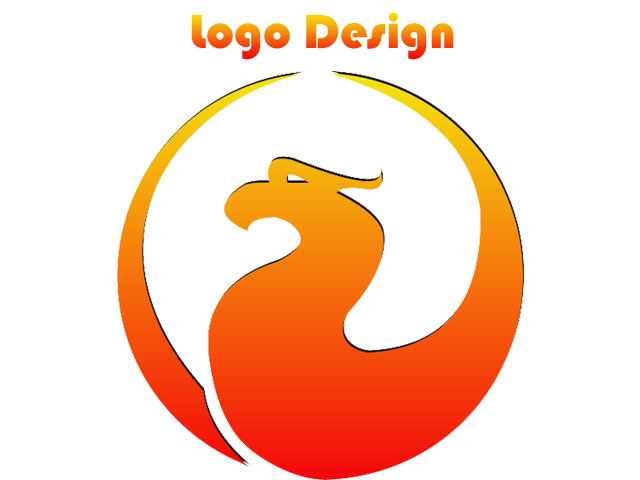 Remember, only right Logo will propel your business in the right direction. 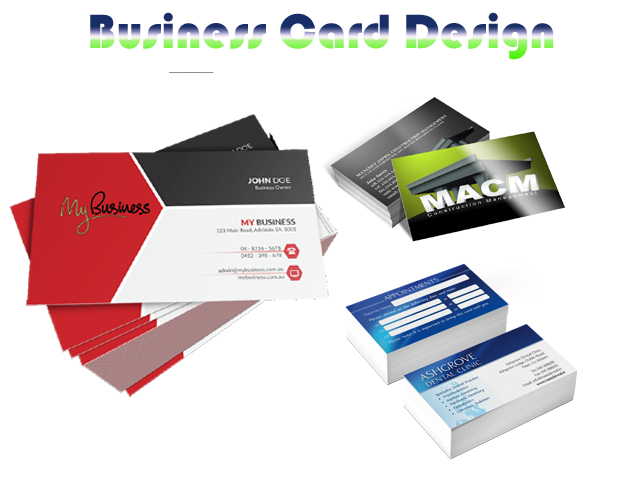 Brochures are most powerful offline vital marketing tool for any company. It helps companies to build a good brand image in the market. 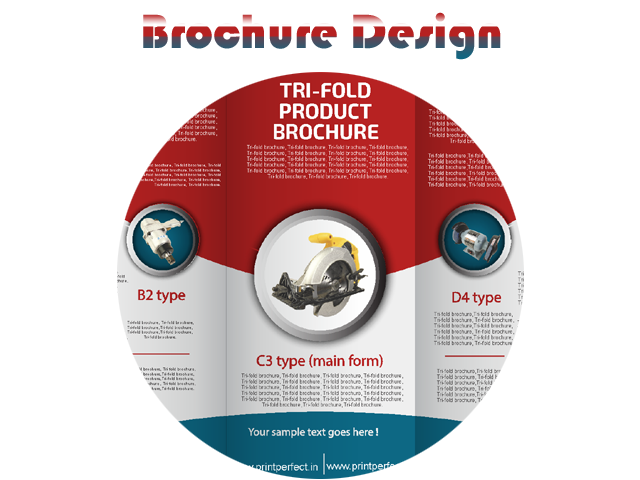 The main purpose of a brochure is just not to inform the customer about the products or services but also to set up a visual impact. 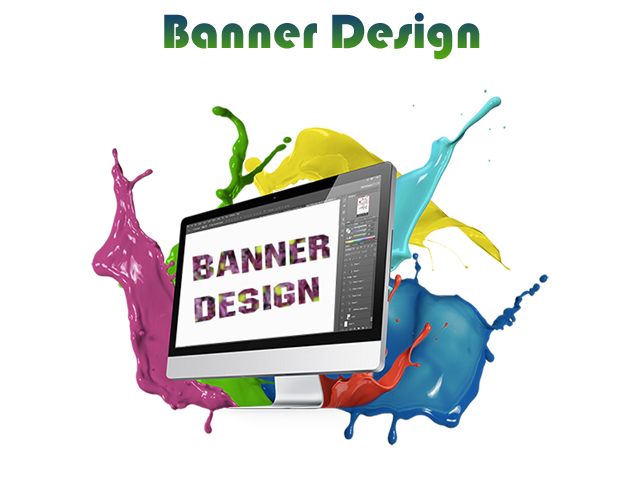 At Skycon our graphic designer create customized design according to your company’s overall design & marketing strategy & preference. 1.Static banner ads may have still image/graphic only. 2.Animated GIF banner ads allow a limited amount of animation. We offer image/ photo editing service to designer, photographers. We are expert to enhance dull and scratched images. We can help you to improve photos by removing skin blemishes , Remove people or unwanted objects from the picture. , Change color, Remove shadows, Fix skin color, Give motion effects, Red eye Correction, modify any image and adding special effects. We work with a wide variety of image formats, including JPEG, TIFF, PSD, GIF, PNG, RAW, raw digital files, etc. At Skycon, we strive to provide high quality services at reasonable cost and within given time frame.